Design Trust, an initiative of the Hong Kong Ambassadors of Design celebrated the third year of their flagship design program, Design Trust Futures Studio (DTFS), which aims to raise the visibility of the processes and the positive role that design can play in contemporary culture. The 2019 program is based on the theme of “Heritage is Innovation,” which will see DTFS curate new conversations and site-specific objects with Hong Kong-based designers, many of whom have been involved in Design Trust as grant recipients and designer mentees over the years. 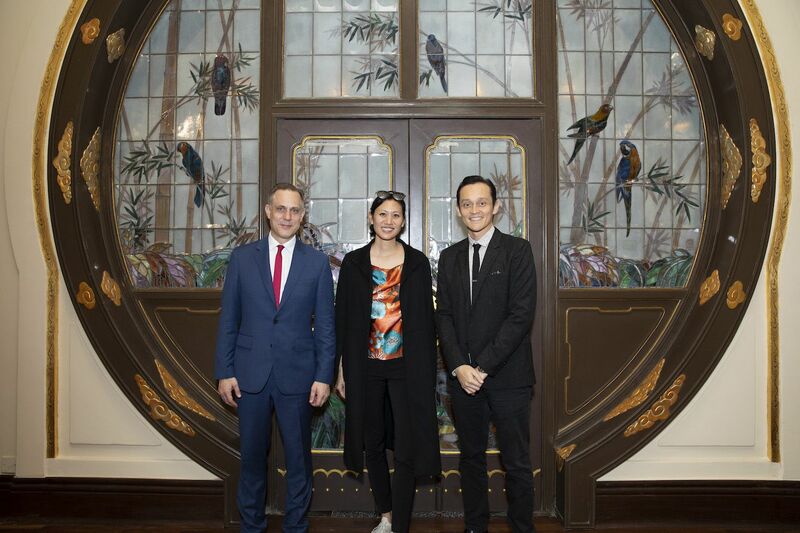 The 2019 programme will test a series of design dialogues and prototypes at the historic 1936 Haw Par Mansion in Tai Hang, and to toast the occasion, Marisa Yiu, the co-founder and executive director of Design Trust hosted an intimate cocktail reception with a select group of VIPs, who had the opportunity to preview a selection of design objects displayed at Haw Par Mansion this month, will a complete exhibition opening to the public in September.